All vaccinations for Rabies, DHLPP, Bordetella & FVRCP & FELV are required. 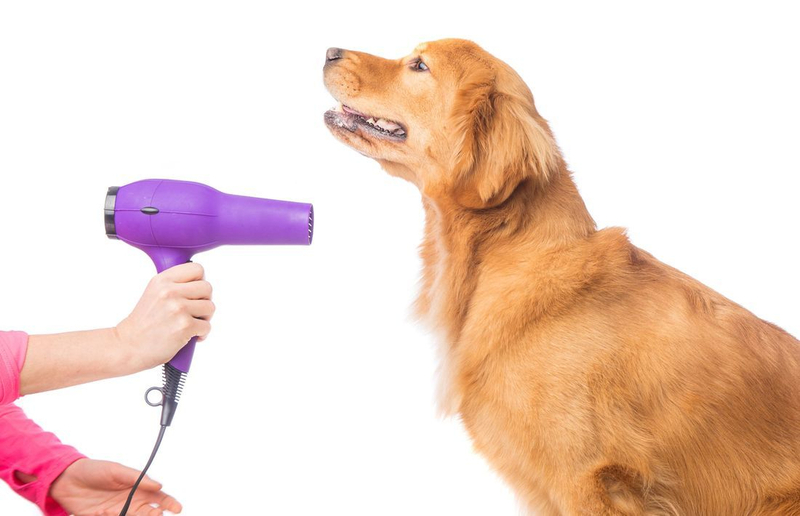 We are proud to use Quadruped Pet Care Products for our grooming purposes. You can purchase these directly from Quadruped Pet Care at www.quadrupedpetcare.com.